The Carbon series speakers were precisely engineered with sound quality and power handling in mind delivering a truly immersive listening experience. The speakers feature carbon fiber cones which greatly increase long term durability and a soft rubber surround which smoothes the responsiveness of the lower frequency range. The 1" silk dome tweeter delivers crystal clear higher frequencies and combined they cover the entire full range spectrum of sound. Factory speakers are made from cheap materials like paper and in most cases do not even have tweeters which means more than half of the audible frequency range is lost. Harmony Audio Carbon series speakers are designed to directly replace the factory speakers dramatically improving sound quality and reproduce music like the artist intended. 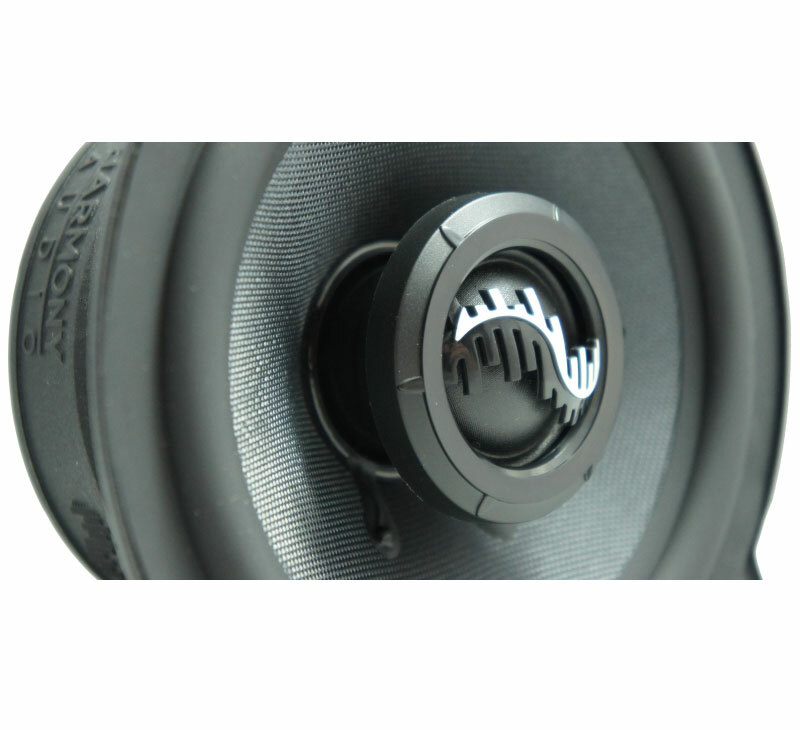 The speakers are available in a wide range of sizes and are constructed from high quality materials like carbon fiber cones, durable rubber surrounds and 1" silk dome tweeters. 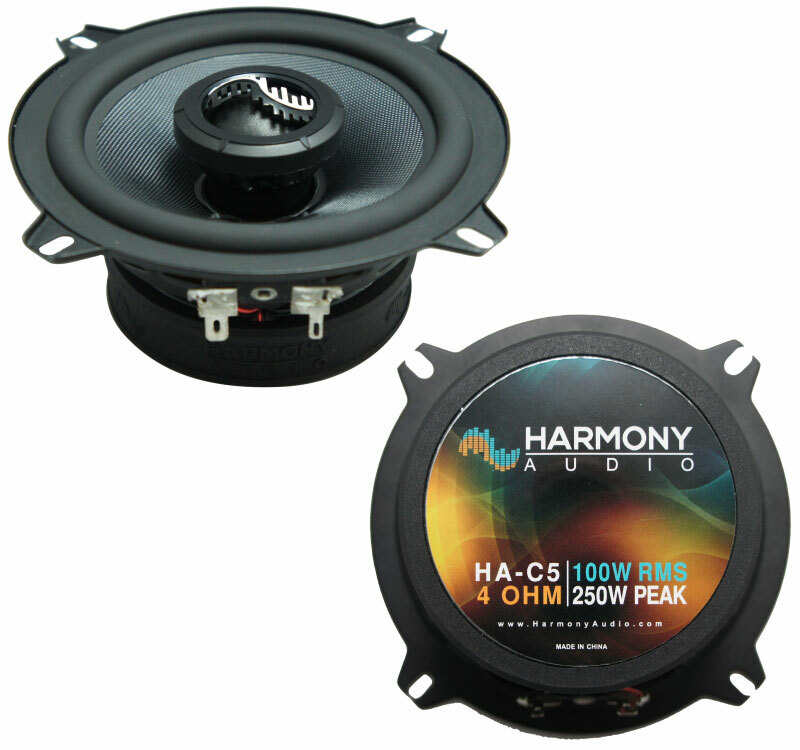 Factory speakers come in a wide range of sizes and mounting configurations which is why Harmony Audio offers 7 different models. Many of them include multiple mounting hole positions so can be installed in virtually any vehicle. The speakers feature high powered but slim magnets that will fit into even the tightest door panel or shallow mount dash. Another unique feature is the silk dome tweeters which do not extend past the frame of the speaker which is important when installing a door panel back into its factory fit location.